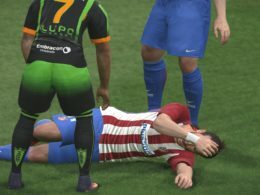 How to injure a player? 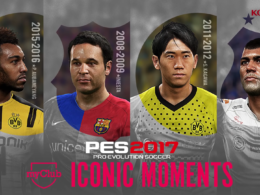 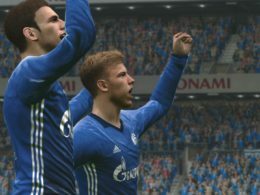 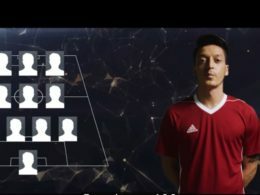 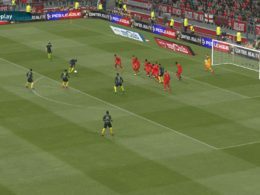 Pes-news.com is a web page made by fans for the fans. 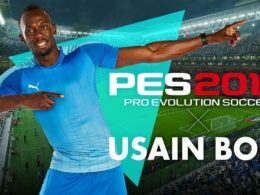 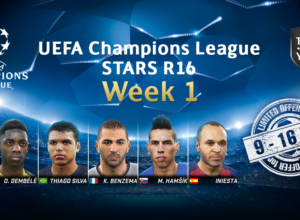 On this page you can find more than just news about Pro Evolution Soccer. 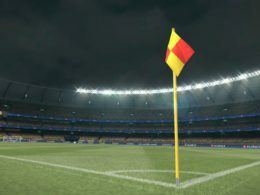 You also can find tips, tricks, tutorials, guides, tactics and much more information which can help you to understand and improve your gameplay.